This is a sweet Amish story with a mystery to be solved. I thought it was sad that Holly felt like she had to sacrifice marriage and a family in order to have a fulfilling career that would be so beneficial to the members of her Amish community. I liked Joshua and how he helps Holly, even after he discovers he has no hope with her. 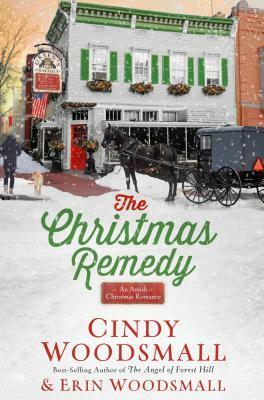 The element of light suspense kept the plot moving forward and I liked seeing how interconnected the Amish families are and how they were all happy to help. There is a definite warm feeling despite the snowy setting, and I was satisfied with how everything all worked out.